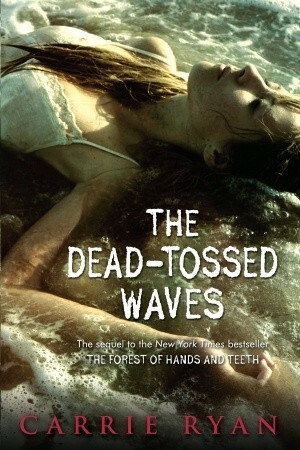 It’s time for Teaser Tuesdays, a weekly bookish meme, hosted by MizB of Should Be Reading. That’s a conversation between Gabry and her mother, Mary, outside the lighthouse, by the beach front, where they live. What about you, what quotes could you share with us? 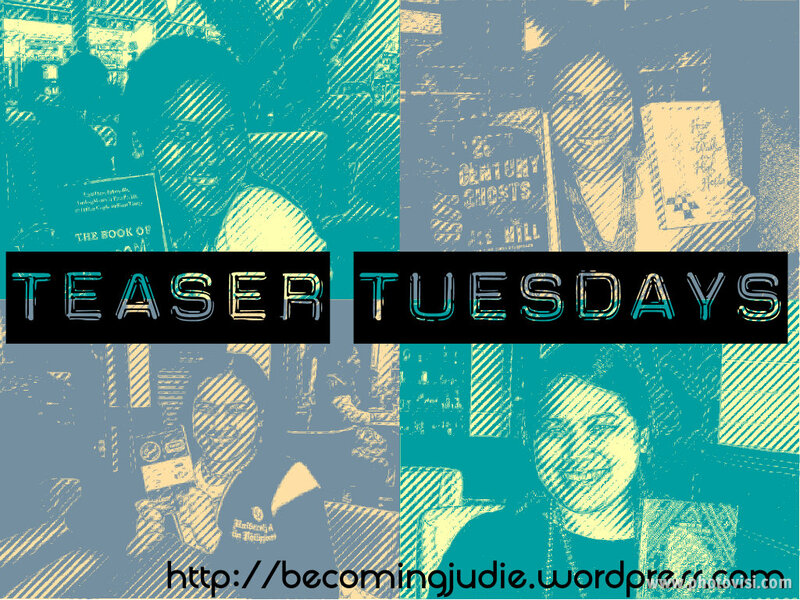 *For more Teaser Tuesdays entries for July 10, please visit this site.